© Brian Naylor. All rights reserved. 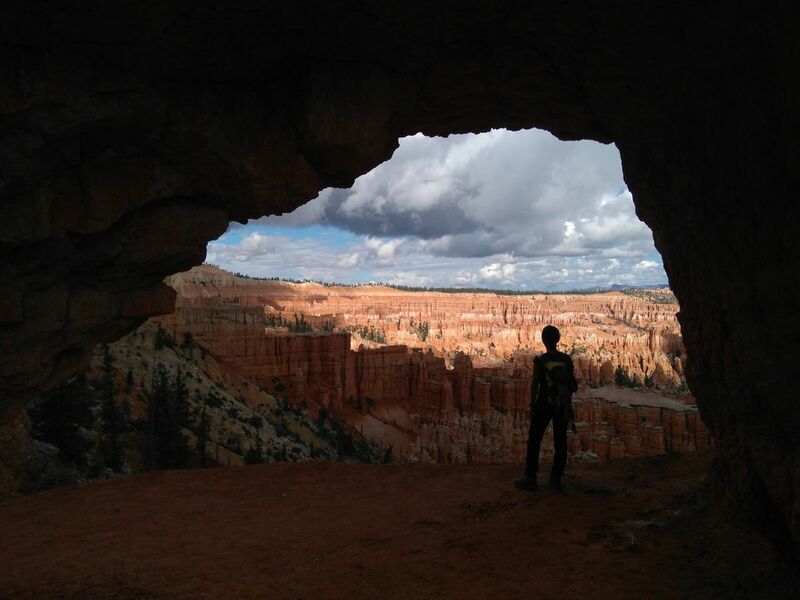 Hiking the Peek-a-Boo trail at Bryce Canyon National Park, simply trying to take in the wonderful views around each corner! Date Uploaded: Nov. 28, 2018, 8:58 p.m.